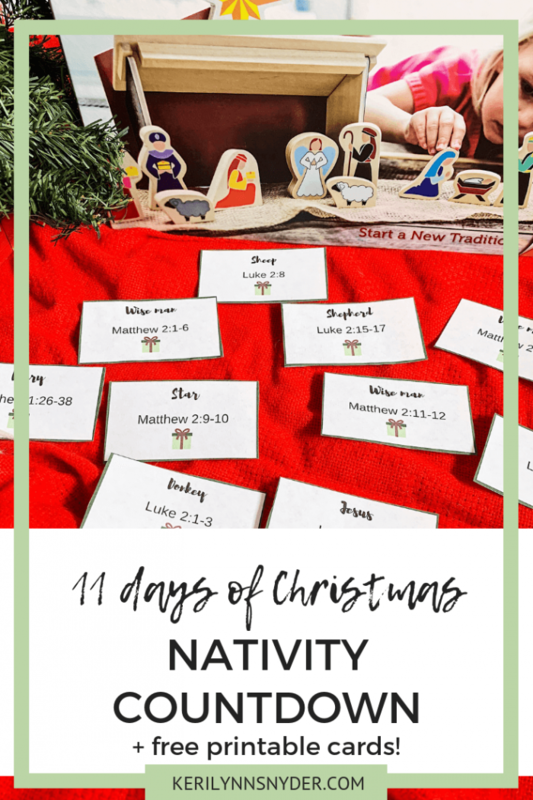 Download a free printable Christmas Nativity Countdown. 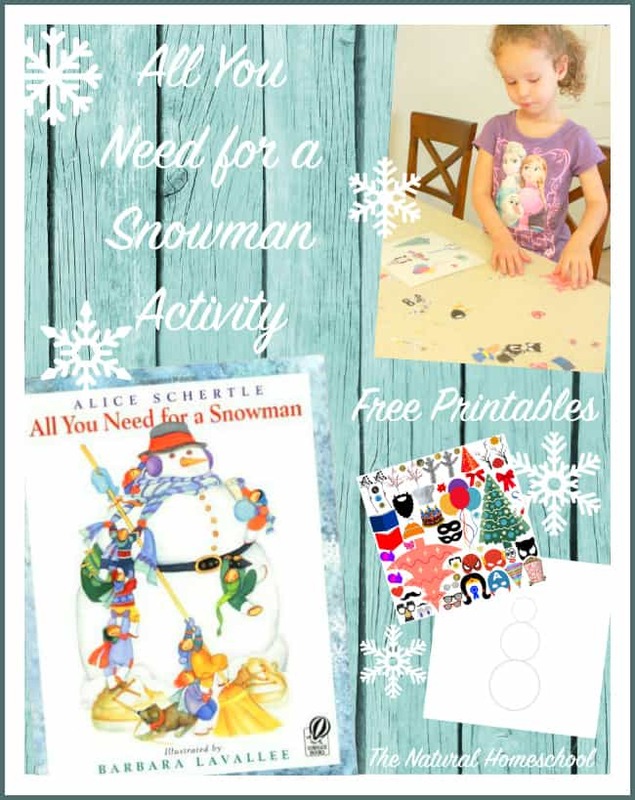 Download a free printable Build A Snowman Activity. 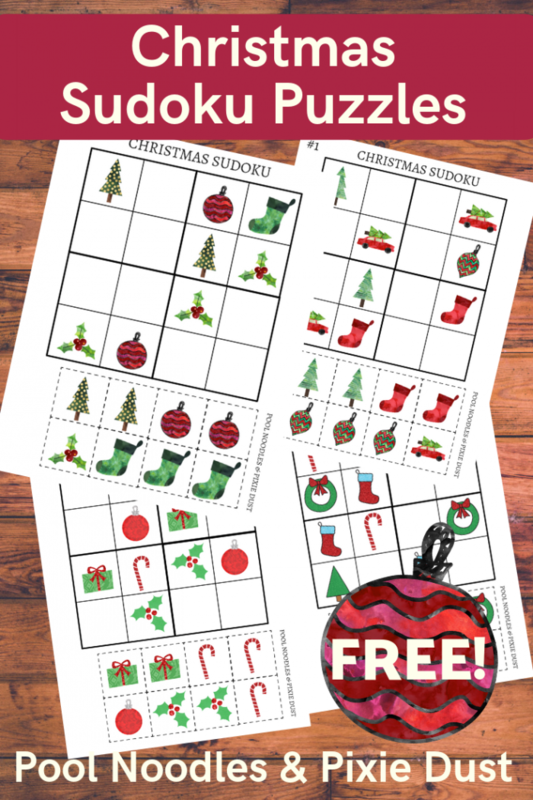 Download free printable Christmas Sudoku Puzzles for kids. How fun! 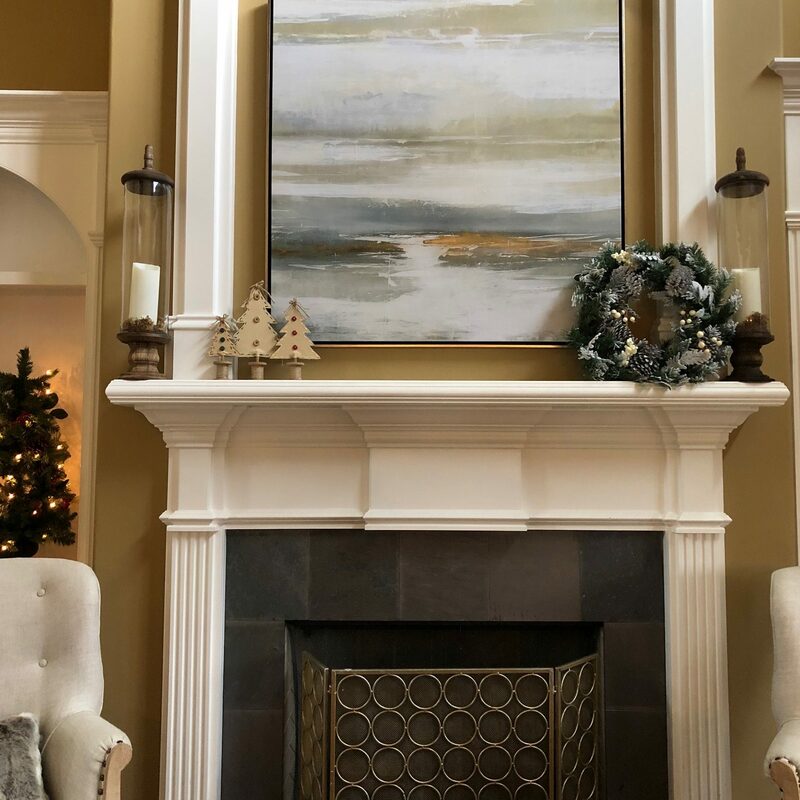 Need help getting organized for Christmas? 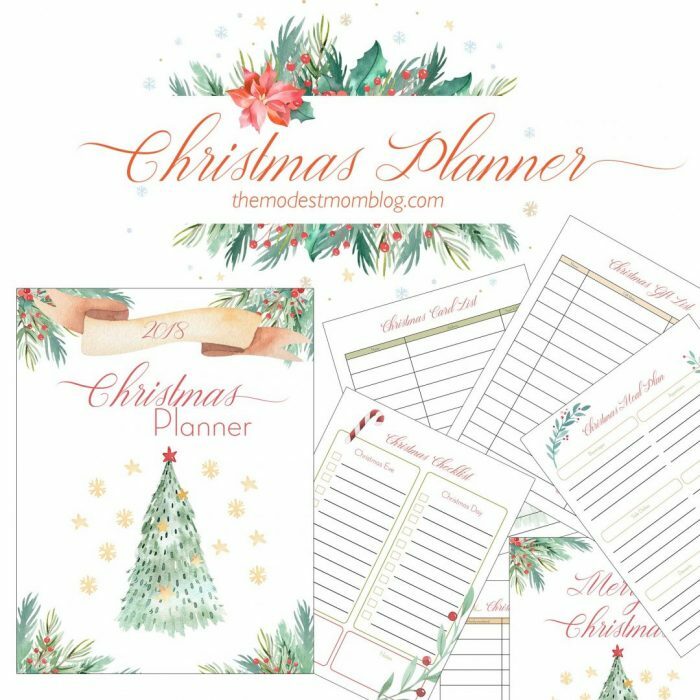 Download this free printable Christmas Planner! I asked the question a few weeks ago as we were discussing our plans for December and Christmas and what traditions we would do and what we wouldn’t do this year. 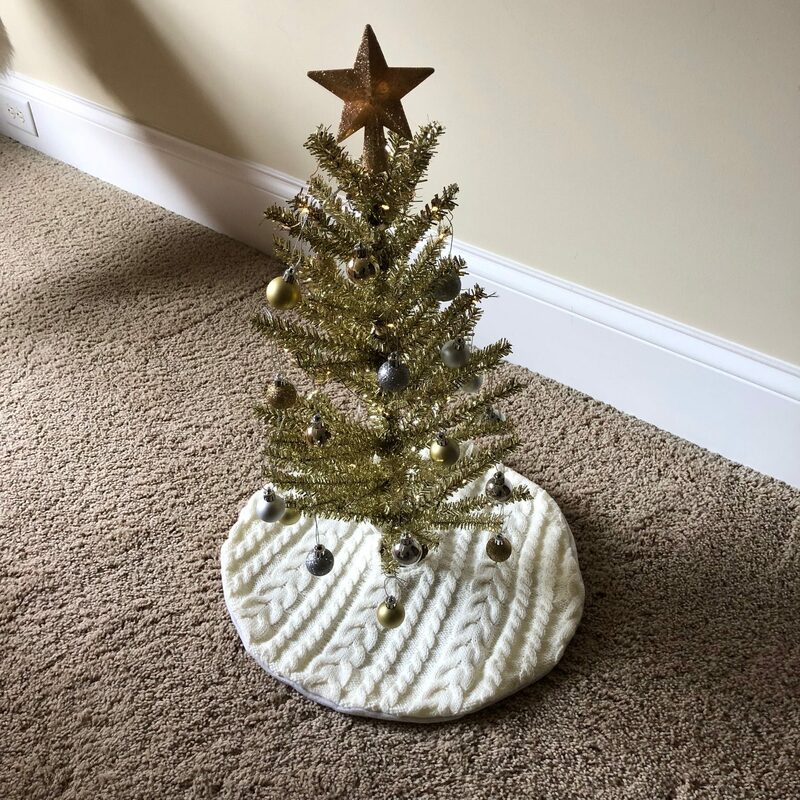 Our pre-lit artificial Christmas tree had breathed its last breath last Christmas, after a faithful stint as our stalwart Christmas tree. Every year, it had looked a little more Charlie-Brown-esque and had yet another string of lights that didn’t work. 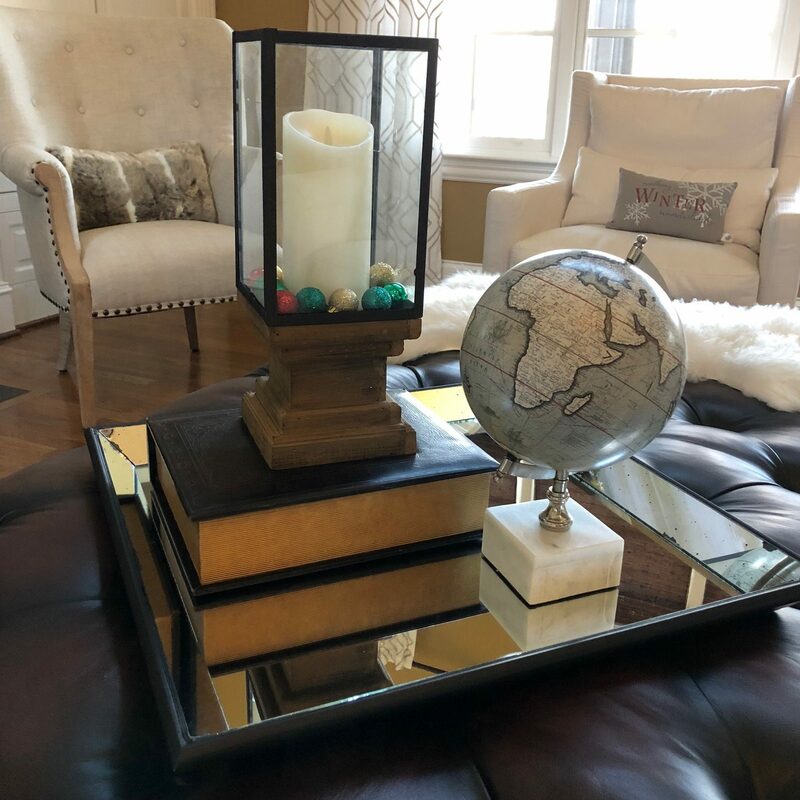 So last year, after setting it up and realizing that it had probably served well past its prime, we decided it was time to retire it and figure out a replacement for it this Christmas. Fast forward a year, and it was time to decide on a replacement or what we were going to do instead. And in typical Paine family fashion, I put the decision up for a vote by asking if people wanted to get another big Christmas tree. But after our beans and rice law school years when we had an almost $0 budget for Christmas, I have learned that Christmas joy doesn’t come from the money you spend; it’s a result of the special memories you make together. From the beginning of our marriage, we’ve given ourselves permission for Christmas to be different each year. We’re not married to any tradition. Just because we did something last year doesn’t mean we have to do it again this year. Instead, at the end of November, we all sit down together as a family and discuss what we’d love for December to look like this year. 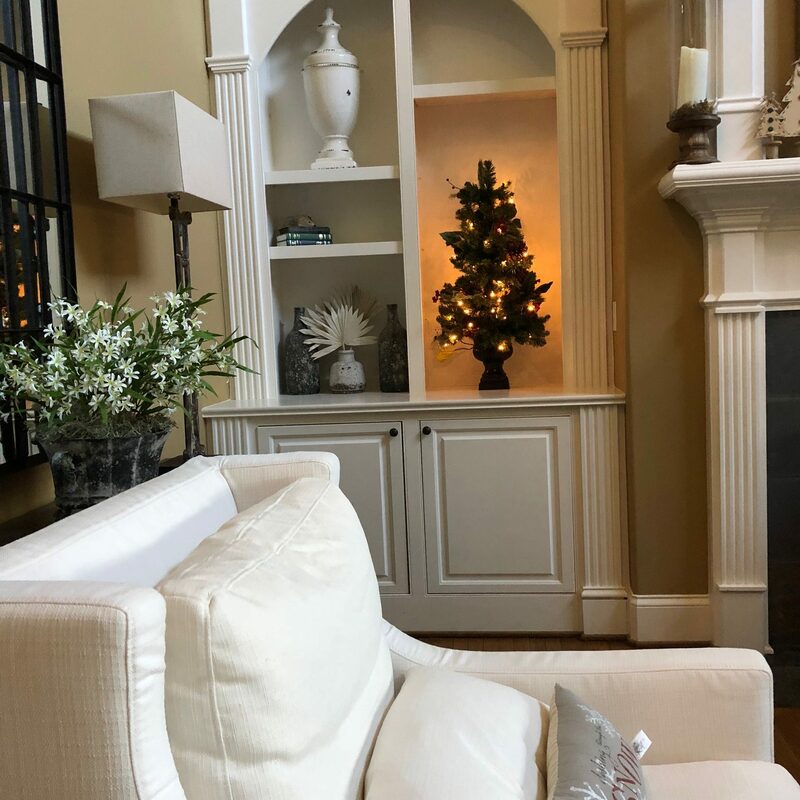 We each choose one family activity to put on the calendar and we decide if there are any traditions from previous years we want to make a priority — including, this year, whether or not to have a big Christmas tree. There has been so much freedom in this — especially as the kids have gotten older and what is important and exciting to them has changed a lot. 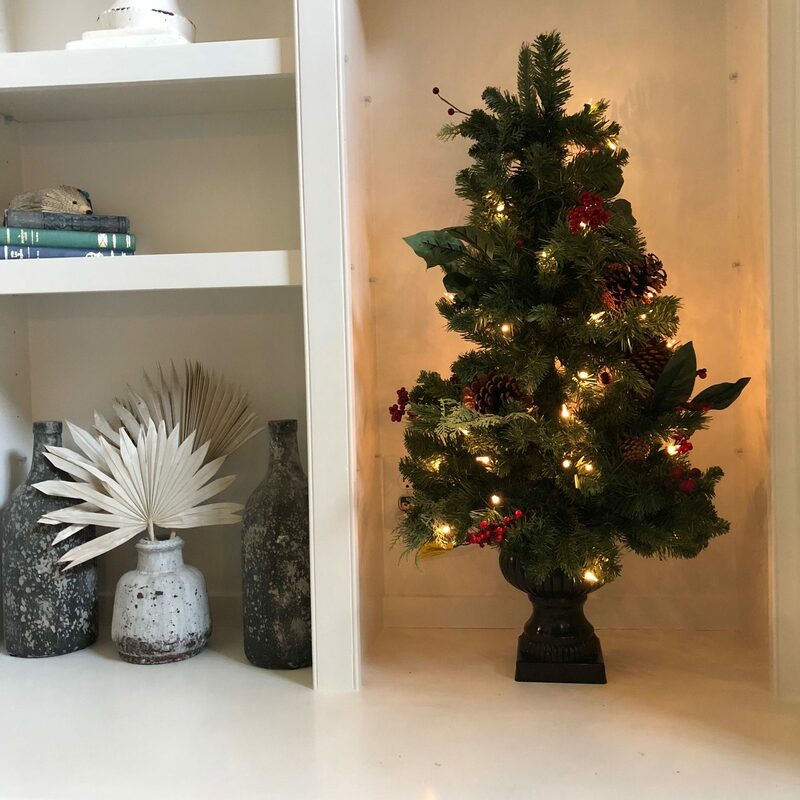 This year, at the end of our Christmas tree discussion, they decided they really didn’t want a big Christmas tree (which I honestly was surprised about!). 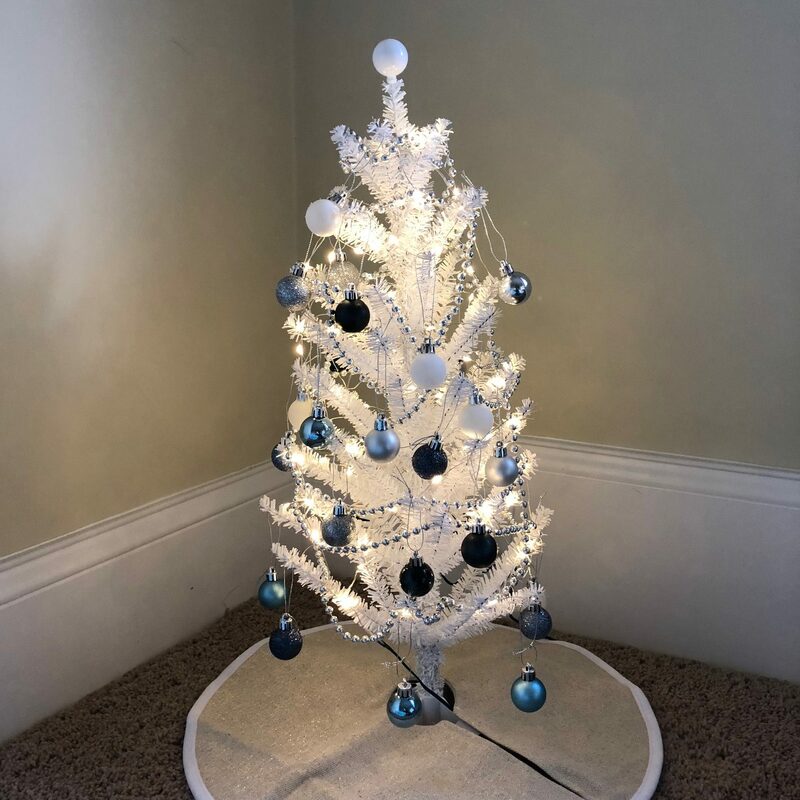 Instead, they asked if we could get little Christmas trees for each of their bedrooms. Let me tell you, they had so much fun picking out their trees (we got them from Target, by the way) and picking out decor for them. They each have a unique tree in their own rooms and I love seeing the joy that it brings them. And then Jesse got a little 3-foot tree for our living room that is just perfect. 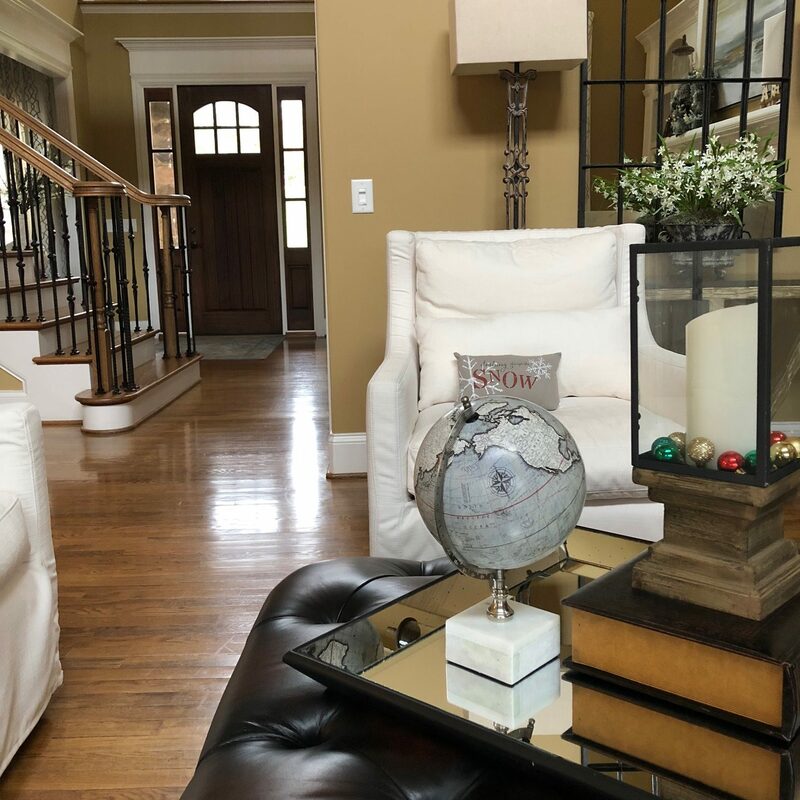 We added some Christmas pillows and a few other little Christmas decorations and it’s the simple Christmas look I’ve always dreamed of for the main area of our house. By the way, want to know what other activities the kids picked to do together in December? They asked that we have Game Nights on Fridays, Movie Nights on Saturdays (“And please no cheesy Hallmark movies!” They begged! ), and that we all get Christmas jammies. That’s it, you guys. I listed off a long list of other ideas and nobody was interested in any of them. 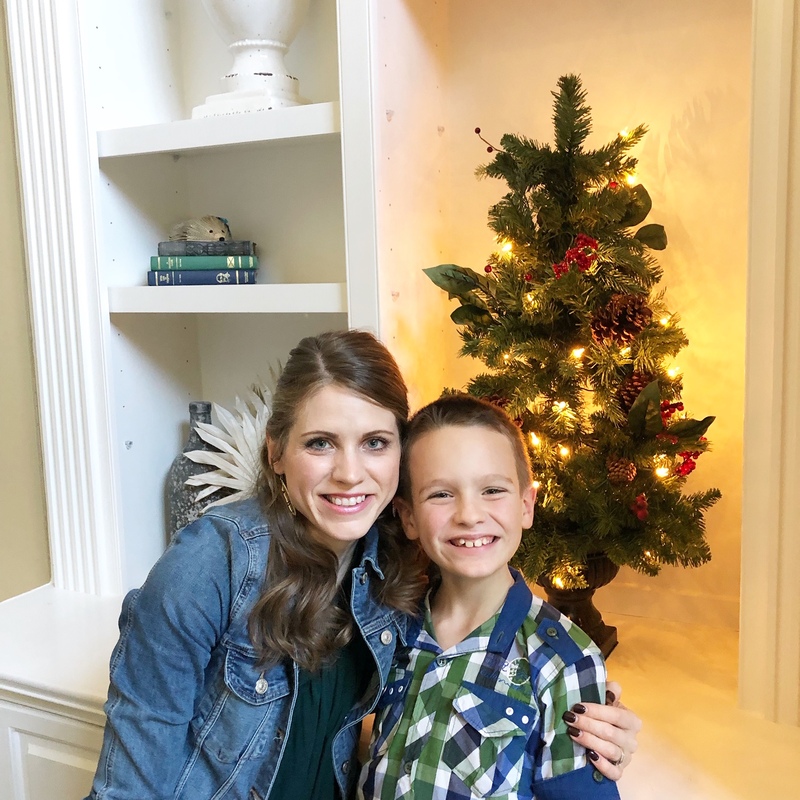 Jesse and picked a few other things we’re going to do together (an Advent devotional, a fun weekend road trip to see John Crist’s show — tickets to his show was actually my birthday present from Jesse!, baking Christmas cookies, and spending time with extended family), but otherwise, we’re keeping December really low key. I share this to give you permission (in case you need it) to let some traditions go or to simplify things this year if that’s what your family or soul needs. There’s no joy in overcomplicating things or stretching yourself too thin. And it’s okay if your Christmas looks very different than some one else’s! 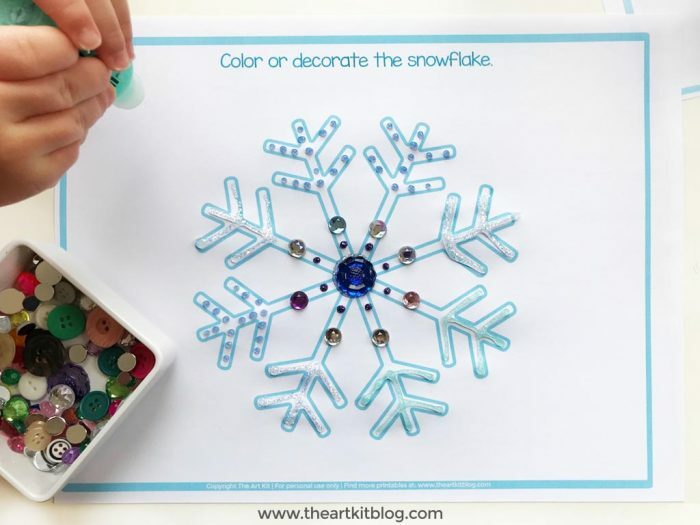 Looking for some simple and frugal Christmas ideas? 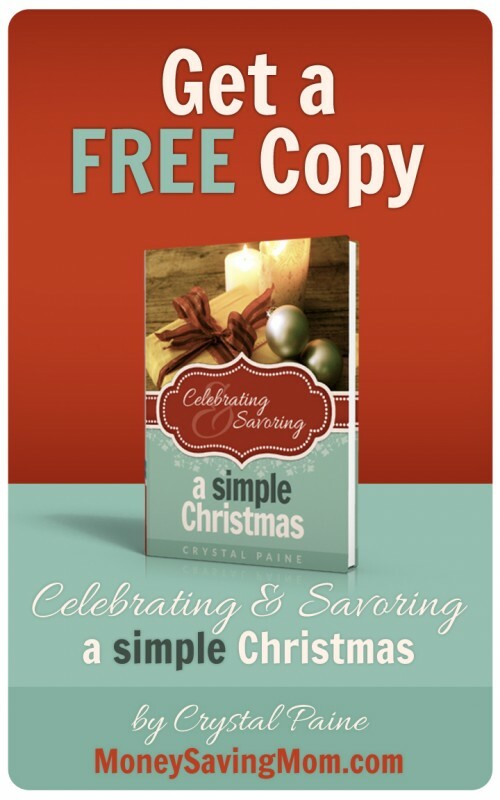 Check out ALL the posts I’ve shared in my A Simple Christmas series over the past few years. To get a copy, just fill out your name and email address here. Then, click on the link in your inbox to confirm your email address. You’ll be emailed a download link as soon as you do so.